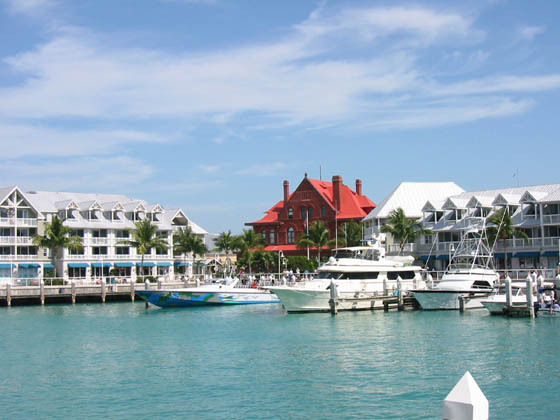 The harbour area at Key West. The red building is the old US customs/ immigration offices. Due to a wee visa issue on our part we failed to get off the ship until 1:30pm, some $340 dollars lighter and very pissed off.